MINNEAPOLIS – May 21, 2018 – Kobie Bardouille has joined Associated Bank as vice president, relationship manager, Corporate Banking. He is responsible for managing and growing broad-based relationships with insurance and financial service clients and prospects. Bardouille brings more than 15 years of banking experience to Associated Bank; 10 years in financial institutions risk management in Well Fargo’s International FIG group, including his recent role as a relationship manager covering Caribbean banks. 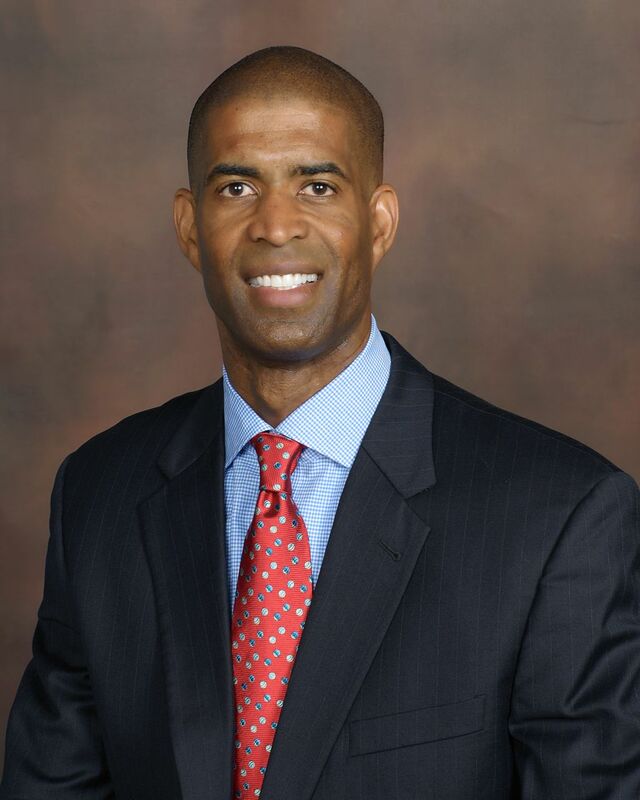 He began his career in the commercial banking group at Wells Fargo in 2003. Bardouille holds an MBA in accounting and finance from the University of Saint Thomas, a bachelor of arts from the University of Minnesota, and a graduate degree in bank management from the University of Wisconsin-Madison Graduate School of Banking. He is a Certified Anti-Money Laundering Specialist (CAMS) and holds a Credit Risk Certified professional designation from the Risk Management Association. He is located at 45 S. 7th St., Suite 2900 in downtown Minneapolis.